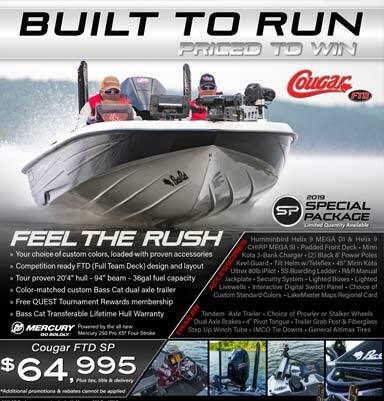 2019 Bass Cat Special Pricing Package! Built to run. Priced to win. 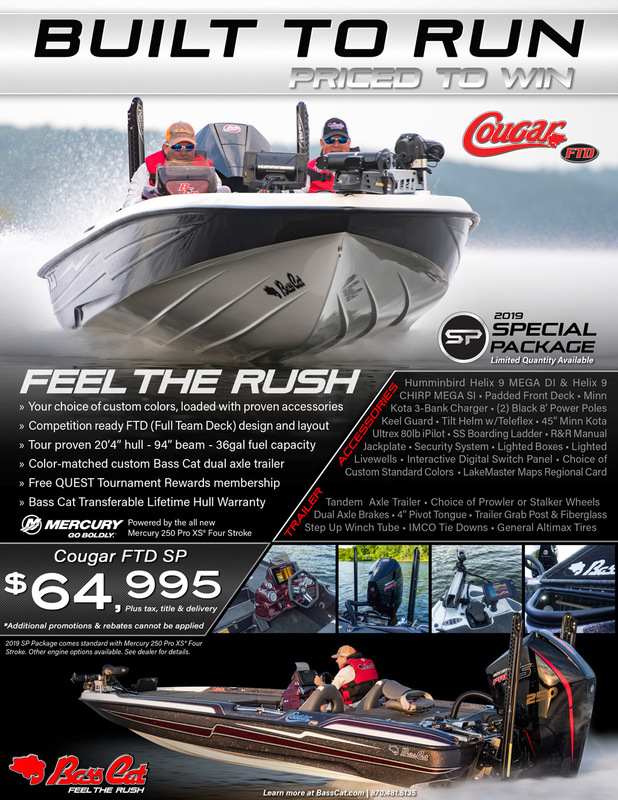 Check out the new Bass Cat Special Package for 2019, the Cougar FTD! Click the image for more details! 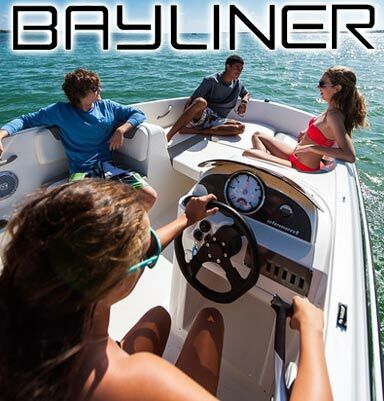 Call Jackson for details at 321-503-4001.